Hannah had her graduation party at the William Urschel Pavilion open air facility in Central Park in Valparaiso, Indiana. It was the perfect summer party with a gigantic "bouncy house" and catering from Chipotle. One corner of the pavilion had an area showcasing Hannah's achievements throughout the years leading up to her high school graduation. The University of Tennessee is her next destination. Graduation party decorations at William Urschel Pavilion. As friends and family appeared, I would take a break from capturing candid moments to take some portraits of Hannah and loved ones. The graduate poses with family members. Candid moments at a summer graduation party at William Urschel Pavilion. The bouncy house / fun slide was a big hit with children of all ages!! Bouncy house and slide at William Urschel Pavilion in Valparaiso. Checkers were set up on two boxes inside the pavilion and were quite the hit as was the candy buffet!! Graduation party fun at William Urschel Pavilion. Hannah's graduation party was also a place for her friends and classmates to stop by. they all were in great spirits as they gathered together to hang out and occasionally pose for me. Friends gathered at a graduation party. 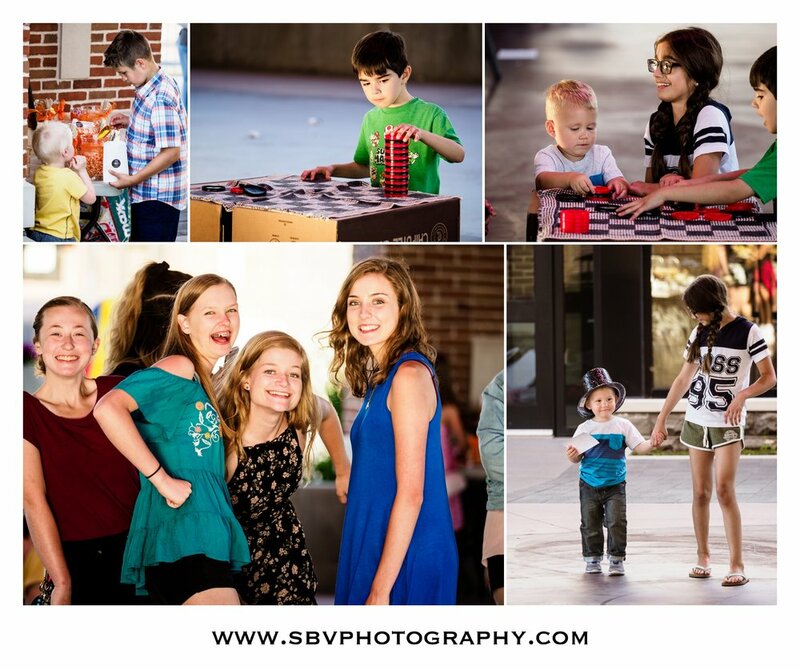 I hope you have enjoyed this sneak peek look at Hannah's graduation party at William Urschel Pavilion in Valparaiso's Central Park. 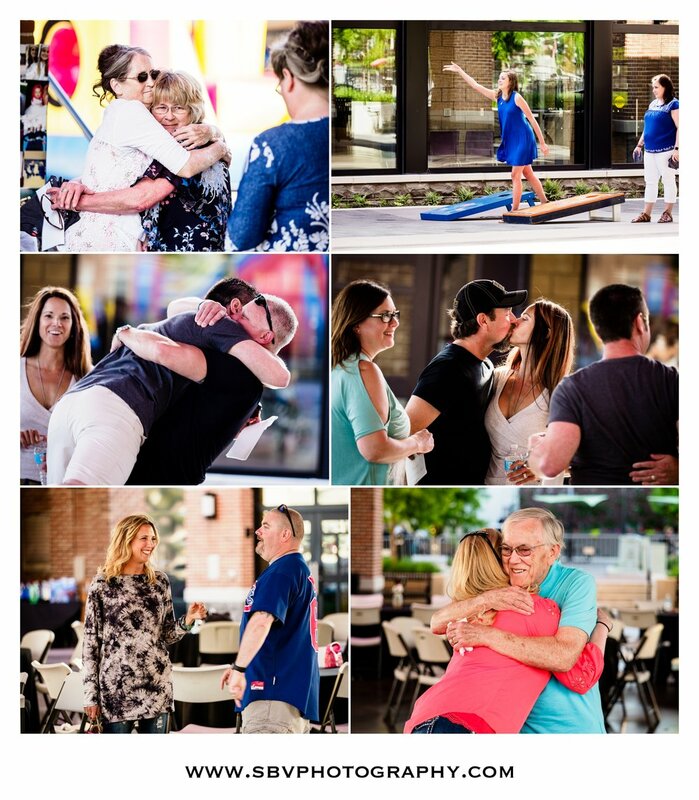 To inquire about your own event photography coverage, please fill out the Contact Form.